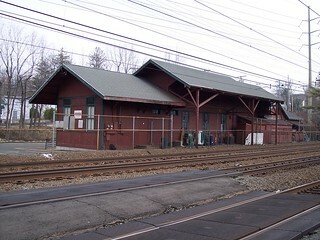 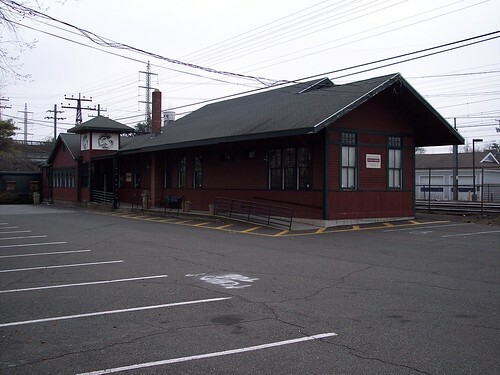 The old station building at Noroton Heights is now a youth center and is quite a distance from the current station. 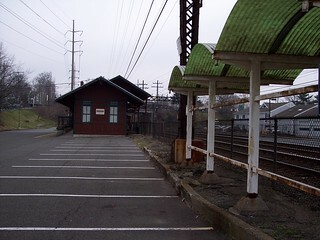 Parts of the old platform are still visible. 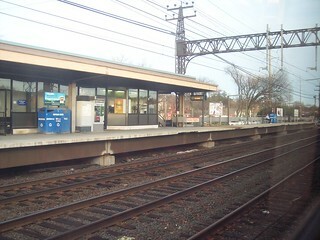 The current Noroton Heights station has a platform on each of the outer tracks.